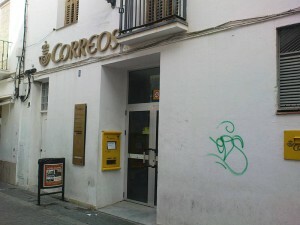 The Nerja Post Office - Correos - is located in calle Cristo and is about a one minute walk from the Balcón de Europa. From the Balcón de Europa you enter calle Peurta del Mar, a very short street, and you come to a sort of junction. The street on your left is calle Pintada, on your right is calle Carabeo and straight ahead is calle Cristo. The Post Office is about 50 metres up calle Cristo on the right. You can also purchase stamps at most tobacconists. The Nerja Post Office is open Monday to Friday from 08:30 to 14:30 and Saturday from 09:30 to 13:30. 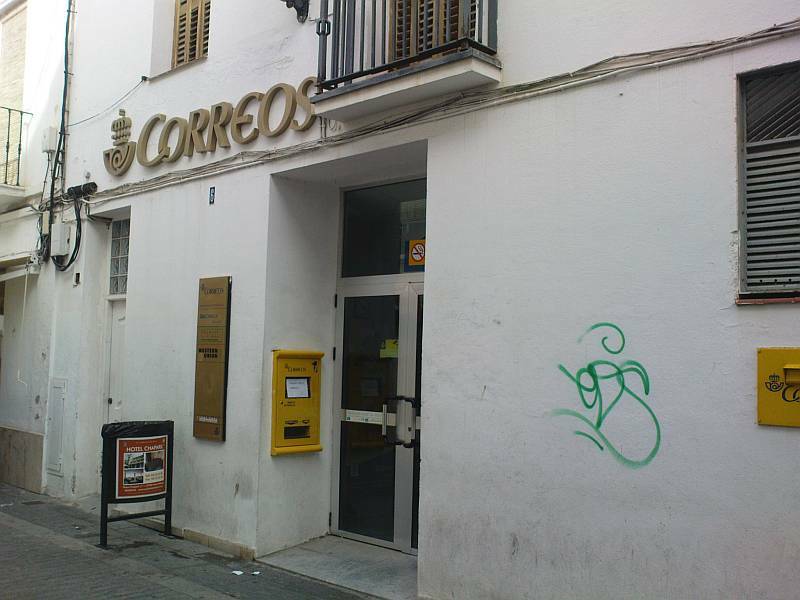 The Post Office website - www.correos.es - is also available in English and contains everything you need to know about posting different types of letters and parcels as well as providing some useful tools, such as a postcode finder, office locator and fee calculator.